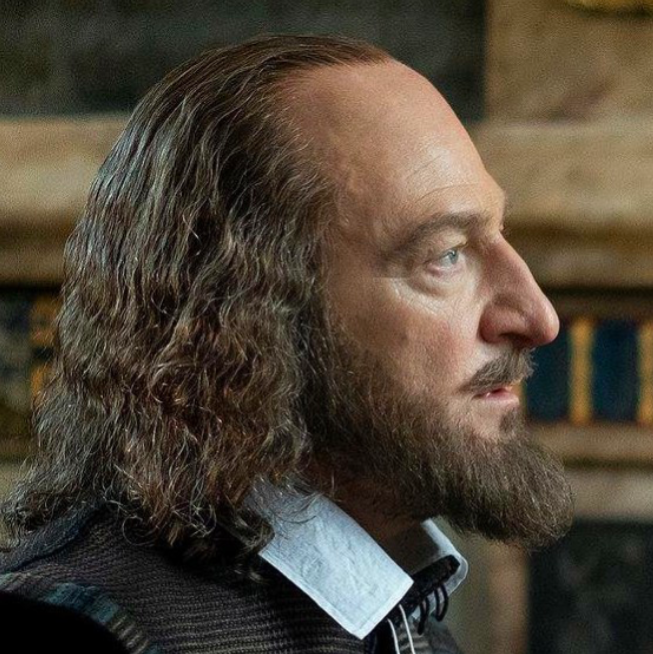 Neill spent October 2018 in Windsor shooting the new Kenneth Branagh film All is True, which Branagh directs and stars in as William Shakespeare. 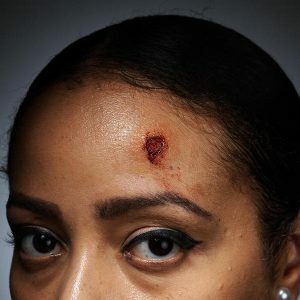 Here’s the first close-up look at the makeup by Neill and and Vanessa White; Neill created the prosthetic forehead and nose as well as hand laying the beards for each day of the shoot. Wig by Campbell Young Associates. Can’t wait to see this next year!